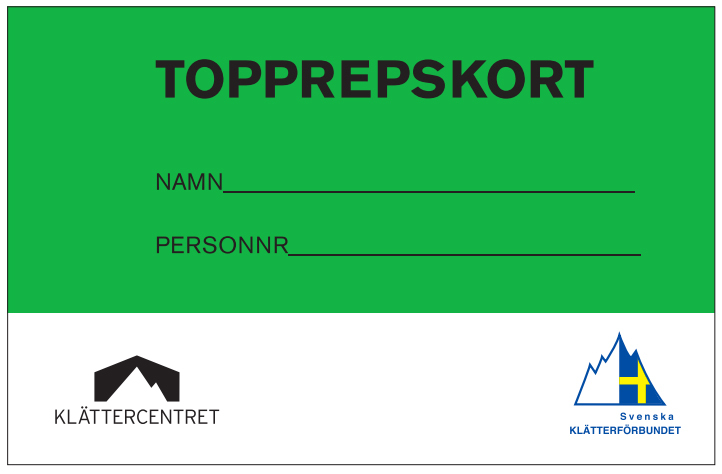 If you don’t have either of these licenses, but have the proper knowledge and skill, you can take the exam (called uppklättring, in Swedish). The exam consists of a short written test followed by a practical test. If you pass these you will receive the green or the red license, depending on which test you take. Give us a call to find a time to perform the test at +46(0)8-730 00 93, or e-mail us at akalla@klattercentret.se, solna@klattercentret or telefonplan@klattercentret.se, depending on which location you are going to visit. There are different ways to try climbing at Klättercentret. You can book an introduction to bouldering, 60 minutes with an instructor that covers basic technique and how to read the climbing routes. Our Top rope intro (Prova på) is an introduction for beginners who want to try top rope climbing, 90 minutes with an instructor that belays. You will be included in a group of max. 5 people per instructor. We provide this ”Prova på” at fixed times on weekends and all necessary equipment is included in the price . All courses can be provided in English, please call us on +46(0)8-730 00 93 to make a reservation. 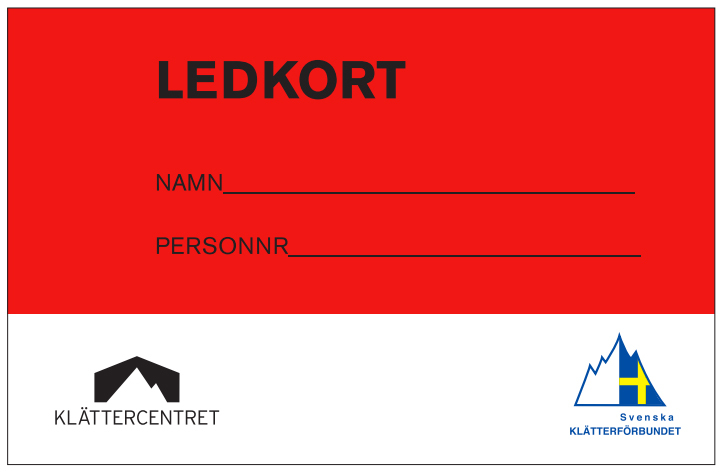 Due to insurance policies throughout Sweden everyone who wants to belay in a climbing gym that is approved by the Swedish Climbing Association needs to have a green card (Top rope), red card (Lead) that states the persons theoretical and practical knowledge about belaying. The test takes about 30 minutes and is a combination of a short theoretical and a practical test. We have certified instructors that can perform this test with us at all our locations. Give us a call to find a time to take the test on +46(0)8-7300093. We provide auto-belays at our facilities in Stockholm, bouldering is quite social and a good way to find climbing friends. We also provide a top rope climbing group for adults and you can apply through this email-address: terminstraningvuxna@klattercentret.se.